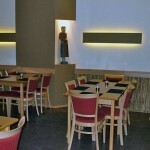 Sushi Bar Kikaku is another sushi restaurant in Bratislava and it is located behind the National Theater of Bratislava. 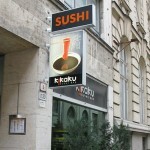 It is a well-known and respected sushi restaurant in Bratislava. 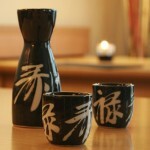 If you have been to Sushi Bar Kikaku, why not write a little review below.